OSI Affiliate Software allows you to create affiliate programs and integrate it into your website. It enables you to refer your business easily so that you could grow your audience. This has helped a lot of business owners increase their sales because the recommendations they get come from people they already know and trust. This is a very powerful marketing strategy that can help you save both time and money. The goal of OSI Affiliate software is to help you reach your goals and they could do that through their feature-filled software. This is also known as Linkshare and it is considered to be one of the oldest affiliate program in the market. Rakuten has really good features such as the ability to rotate banner automatically, this is helpful for optimizing. They also have a flexible deep linking to the landing pages of individual merchants. This maximizes optimization. 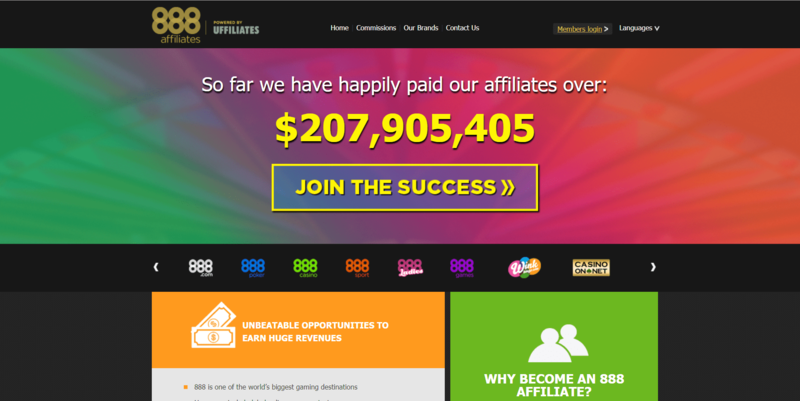 ​CJ Affiliate is one of the biggest affiliate platforms you can find online. They are also one of the most popular on this list. A lot of big retailer have this software for their affiliate program needs, working in the affiliate marketing space would make sure that you have come across them more than once. This software allows multiple sizes for ads and banners affiliates can use which allows them to choose what would fit their blog. They also have a pretty straightforward way of showing the affiliate tracking code right after you get approved to promote it. ​iAffiliate have 5 different prominent casino brand. They actively encourage players that are existing to revisit sites by using promotions that are generous. Their new players are also rewarded with a lot of bonuses. When you sign up with their affiliate program, you can promote deals for their site. This site is a gaming site that is well established in the poker and casino world, they offer a lot of ub-brands, too. 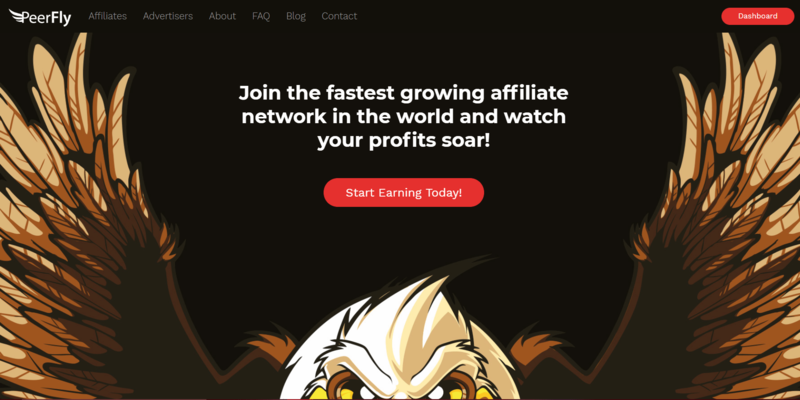 Their company attracts millions and millions of active players and they have an affiliate marketing network that keeps their players interested and continue promotions. The eBay Partner Network allows you to make really great commissions, but that depends on the products that you would want to promote. The commission level is different depending on where you are in the world and not really just on the type of products you promote. You can also earn double in the first 3 months. Their link generator is free to use, they offer widgets, ad creatives that you could us to promote different items on ebay. They have more than 162 Million buyers who are active which means there’s a huge potential to convert traffic. Amazon has a very large affiliate marketing program and products from more than a million sellers. It’s very easy to use their interface too. 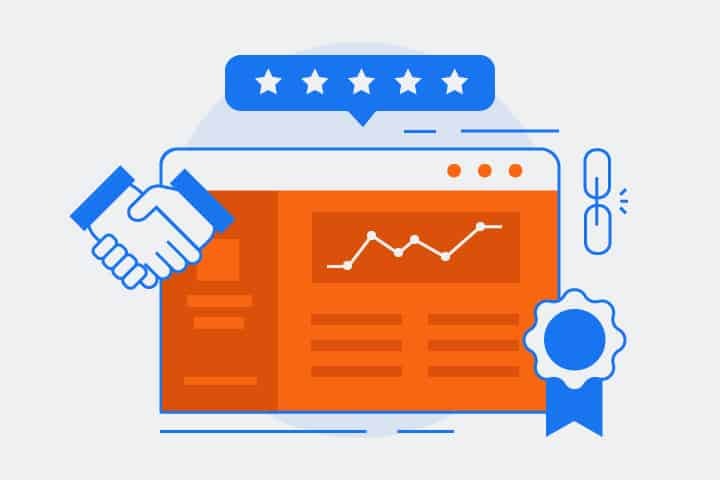 Even if you are a beginner in affiliate marketing, and have the most basic knowledge in how to create and run an affiliate program, you would be able to do it successfully with this platform. But this isn’t only for beginners because those who are more experienced could also create custom tools and websites with the implementations on this platform that are very advanced. Unfortunately, their commission structure is a bit of a draw back. It starts as low as 2.5% but then it could eventually get as high as 9% on some items. Most of the items on Amazon are also physical goods, therefore you’ll hardly get any recurring monthly sales. 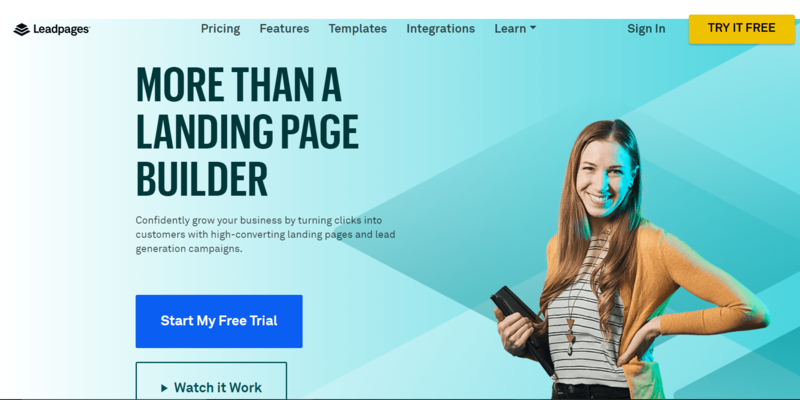 LeadPages is one of the best tool available for creating landing page that are customizable and are specifically for marketing use. Their affiliate program is for leadpages that already exist and customers who can refer customer that are new. What they offer are products from LeadPages. But they pay a lifetime payment of 30% on all sales. There are times when they also run special offers that are as superb as $5,000 as a bonus for the affiliates who are able to make more than 10 sales on or before a given date. Studio Press is a framework and hosting service that is designed to make setting up and running a WordPress site way more easier and simple. It comes with its very own SEO tools, themes, which is known collectively as the Genesis Framework. Their affiliate program is also solely used for referrals. It used to include a web hosting program this it’s now managed separately. The purpose of the affiliate program is to encourage people to pay for the products of StudioPress themes as well as the Genesis framework. ConvertKit was only founded in 2014, it has taken the world of email. According to them, they have more than 20 thousand customers who are actively using their email services. 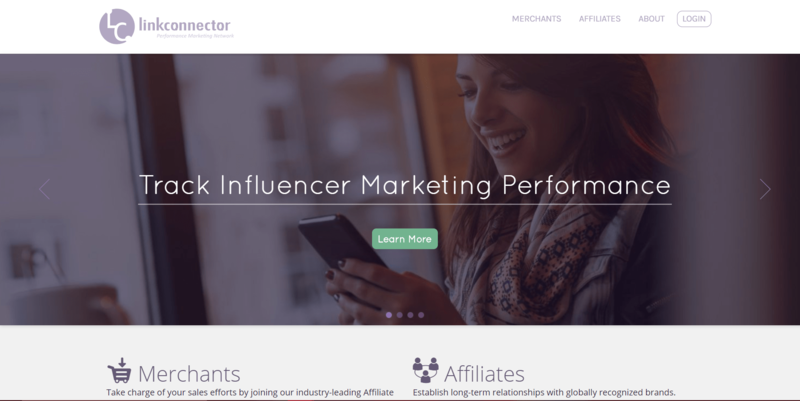 Their affiliate program work by paying their customers a lifetime of 30% commission whenever they get referrals who subsequently become ConvertKit Customers. They focus exclusively on email marketing space. It takes between 30-59 days to get paid. URL Profiler is a website and content auditing tool that was launched last 2014. They offer lifetime commissions. They offer 25 percent commission for every sale you get and they give it monthly as long as your referral remain as their customer. SEMRush also has an affiliate marketing network. This sight is mainly used as a tool for search engine optimization, it provides insights about the website performance on Google. With this affiliate marketing network you can earn as much as 40 percent from commissions from customer sign ups. This could also be recurring, you get 40 percent of the amount your referral pays SEMRush every month until they end their subscription. Shopify is one of the most well-known sites we’ve mentioned here today. It’s a popular site building platform for eCommerce stores. It has been around for a couple of years and has grown significantly over the years. From every customer you recruit, you can earn as much as 200 percent per sale and that could be as much as $2,400 for every customer on the offer. They are one on the top 3 biggest eCommerce solution provider online, and their affiliate program pays commissions on all the purchases that were referred to in the partner program. Sensible is a social media management tool that allows online marketers to schedule posts and manage multiple social medias at a single time. All sign ups are offered 30 percent for the first 12 months which means you could earn as much as $716 for every sign up you get. This one is a dating affiliate marketing network, it operates multiple dating sites as well. You can use this to promote all their sites and base it on what your audience is most interested in. There are a lot of sites you can choose from. Their commissions is pretty good, free sign ups are already pad $15 and as much as 90% per commission is paid on members. eHarmony is a popular and high paying dating affiliate marketing network that’s based on the actual earnings from a referred sale. You can earn as much as $188 from a single sale. A lot of people get hooked or is searching for something serious so a lot of people actually pay so they could find people they could really connect to. ​This also one of the adult friendly dating sites that come with an affiliate network. Their affiliate marketing program is surprisingly terrific, because the recruitment is relied to the affiliates alone. 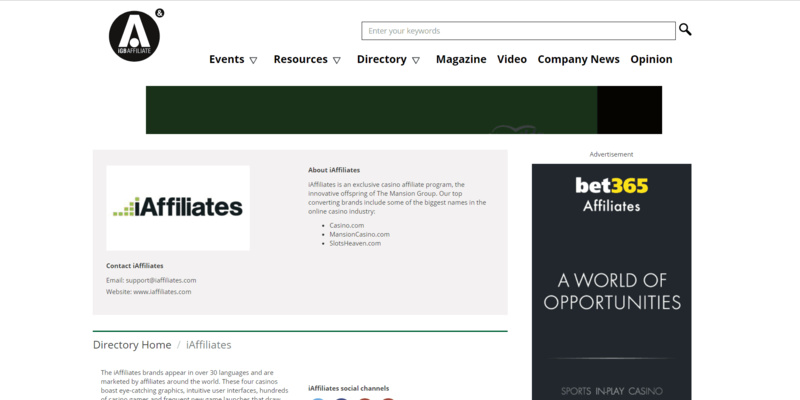 So every new member would be coming from an affiliate so affiliates turn into something like business partners, the site needs the affiliates in order to grow. They have a really good reputation too, even for payouts. 8Binary gives traders the chance to use the leading trading platforms to maximize profits and manage any risk encountered. They have a global reach and their customer service is amazing. They are also safe and secure. They pay referrals a commission for every sign up they get. 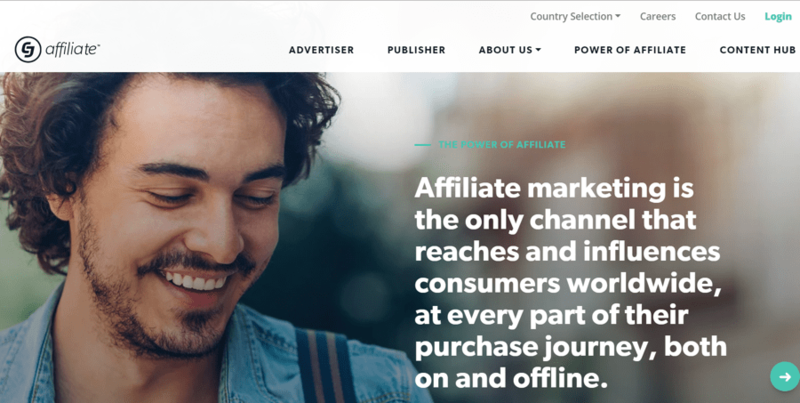 Aside from an affiliate network, they also have other connected ways to earn more. ​This platform is a binary option broker that concentrates on beginner traders. They provide amazing trading signals that makes the trading process much more convenient and easy. Their affiliate program is created in a way that you tell your visitors about their platform and as they register and deposit, you get a commission. Forex Club was established in 1997 and became a group of companies that give their clients platforms and services they can use for forex trading, CFDs, and all the other trading online and educational stuff. They offer their members the right tools, analytics, and details whenever they would want or need it. 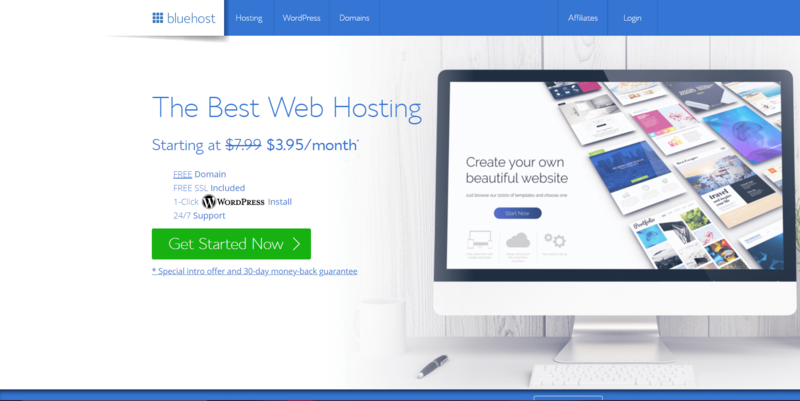 Bluehost is one of the popular web hosting brands that has been features in a lot of well known websites in the past years. They offer their affiliates $65 commission for every new customer and this could still reach $120 for every sign up if you could give them high volumes of new customers. Cloudways is behind the management of a lot of open-source tools that are really popular such as WordPress, Joomla, and Magento. They give $100 as a referral fee for every new customer you give them. ​This platform is known now as 2Checkout and it has actually made some merchants confused because the “AvanGate” now is the name of the payment processor. Their affiliate marketing network is focused on selling softwares and related digital goods. Their commission rate depends on the products but it would range from 25 to as much as 80 percent. Peerfly is a CPA Network that has a comprehensive list of physical and digital goods. They stand out because of their second tier affiliate program that gives the affiliate 5 % of everything the second tier affiliates sell in the first 12 months. The commission and payout rate is pretty good and it also comes with a lot of educational information, reward programs, contests that would increase your payout. There’s also a wide variety of products so you won’t be stuck in a niche. While it might be hard to apply, the moment you get in everything is very easy and the commissions and other ways to pay is really good. Link Connector doesn’t really stand out but little did you know they actually signed exclusive deals from well known companies such as Disney Store, Writer’s Digest, Everly, Ironman and others more. They have a strict screening process but that makes you know that you can rely on their services and products. The commission rate depends on the seller and you would need to be their affiliate to know the range. The interface of Warrior plus looks like something that comes from an earlier time but this is a strong contender when it comes to the ads online. They offer their affiliate instant payments through PayPal. They only offer digital products, one time offers, free courses in exchange of customer contact information. Most of their products are courses about how to make money online. Skim Links is very similar to how VigLinks work. This is designed for bloggers who don’t really want to do things hands on but want an affiliate marketing program. It uses a script or plugin that creates dynamic links in your content that could send visitors into high paying offers from merchants. This claims to work with more than 24 thousand merchants. The biggest difference between SkimLinks and VigLinks is that you can choose any merchant you want once you are approved by SkimLinks. This is similar to Amazon, it is designed to help the publishers and bloggers earn more income from selling products from Target. A lot of Americans know and trust Target products and that is why this affiliate program is really ideal for content creators. Commissions are okay but it’s 8 percent max. ​This was founded in 2011 and has turned into one of the most popular affiliate networks since then. They don’t ask for upfront costs from their advertisers and publishers. They earn from charging a fee after sales. But when it comes to affiliate commissions they payout instantly through PayPal. Their products are mainly digital products such as online courses, ecommerce, and other internet marketing offers. Most of the commission rate is 50% and higher but it mainly depends on the merchant. There are a lot of products. ClickBank is one of the leaders in affiliate marketing programs, and they have been around since the start of internet. In 2012 the suffered from low quality products but they have been able to revamp their review process and made everything much better. ClickBank is a very strong contender but it focuses more on digital products, and how to make money courses. Their affiliate commission rate is pretty good, on some it even reaches as much as 75%, their cookies mostly depend on the products but there aren’t any unlimited or lifetime. This has an automatic approval so if you are new in affiliate marketing it would be a good idea to try the waters here, this way you get good quality products without having to spend so much time in the application. 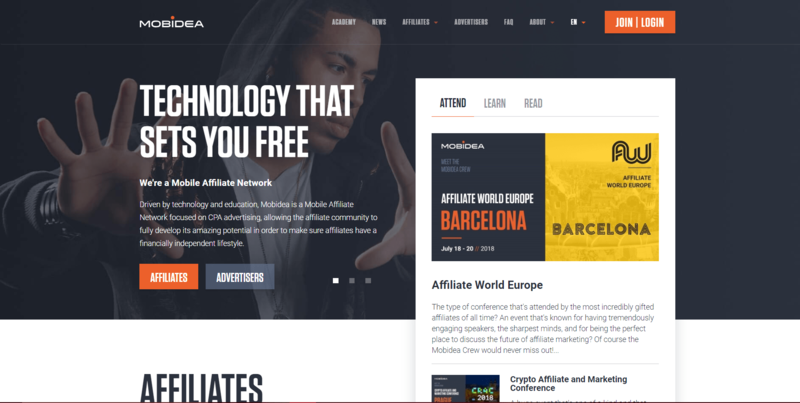 Mobidea is a programmatic network for affiliate marketers. This company is mainly focused on helping the affiliates earn from mobile subscriptions, sweepstakes, app install offers, and pin submits. Aside from affiliate marketing, this also convert mobile traffic by sending it to profitable offers or even auto optimize it. This company has been operating more than 200 markets for more than 10 years already. It has ran more than 2,000 campaigns and is focused on mobile apps and content 100%.